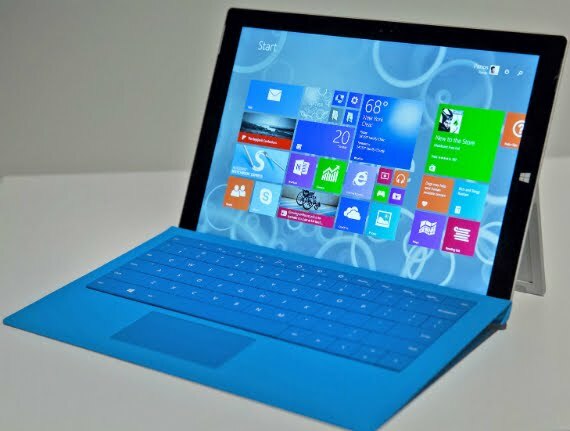 It is known that the announcements in the Surface series, Microsoft does not observe a strict schedule. Since the summer we have heard information that the new Surface will be announced in spring 2017. The reason is that Microsoft expects to become available processors of Intel Kaby Lake, who will give the Surface longer battery life, as it will pull less energy. We're the end of the year and now new information comes on the new Surface from Microsoft. More specifically, the Surface Pro 5 states that will be announced in the first quarter of 2017, which means before the end of March. The same information refer to screen 4K UHD and magnetic charging stylus. The construction on behalf of Microsoft will take the Pegatron. The starting price is at $ 899, though logically it is not the version with 4K screen. This may come in the top model with a price of $ 1599.